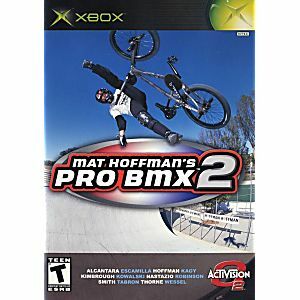 Join Mat "The Condor" Hoffman and seven of the greatest names in the sport on a BMX blowout tour. Choose from an array of professional riders--including Matt Hoffman, Ruben Alcantara, Cory Nastazio, Mike Escamilla, Nathan Wessel, and Joe Kowalski--and begin a skating career. You'll travel to eight expansive cities that come to life with helicopters, boats, cars, and pedestrians. Take it one step further and build your own BMX course using the next-generation course editor and you'll be looking for your own set of wings. 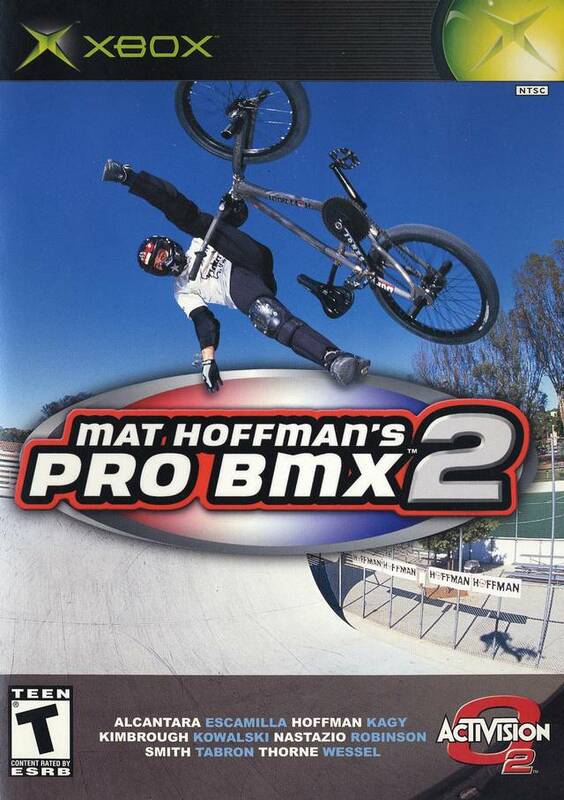 So get ready to take a US road trip with Mat Hoffman and more of the greatest BMX riders of all-time in the ultimate biking game.